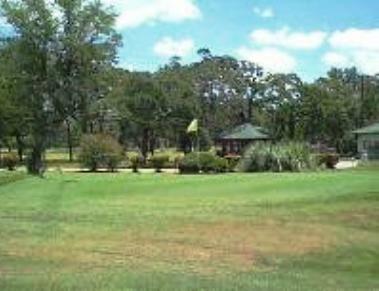 Victoria Country Club is a Private, 18 hole golf course located in Victoria, Texas. Originally built by E.L. Grunder as a nine-hole course in 1924, the course was expanded to 18 holes in 1935 by John Bredemus. Joe Finger and Baxter Spann redesigned the course in 1985. This course features a challenging design, but it plays fair because nothing is hidden from the golfer. The greens are large and undulating, and the fairways are generous. A couple of lakes that come into play on this course. #3, a 449-yard, par 4, is the signature hole. It plays straight-ahead to a well-bunkered green. Par for the course is 72. From the back tees, the course plays to 6,870 yards. From the forward tees, the course measures 3,047 yards. The longest hole on the course is # 18, a par-5 that plays to 598 yards. 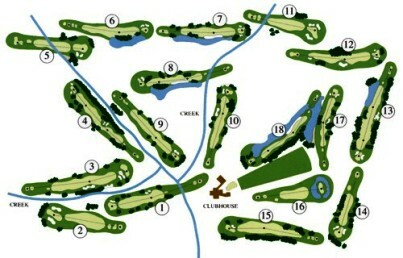 The shortest hole on the course is # 12, a par-3 that plays to 141 yards from the back tees. Watch out for # 10, a 414-yard par-4 challenge and the #1 handicap hole on the course. The easiest hole at La Victoria Country Club is # 1, a 485 yard par-5.